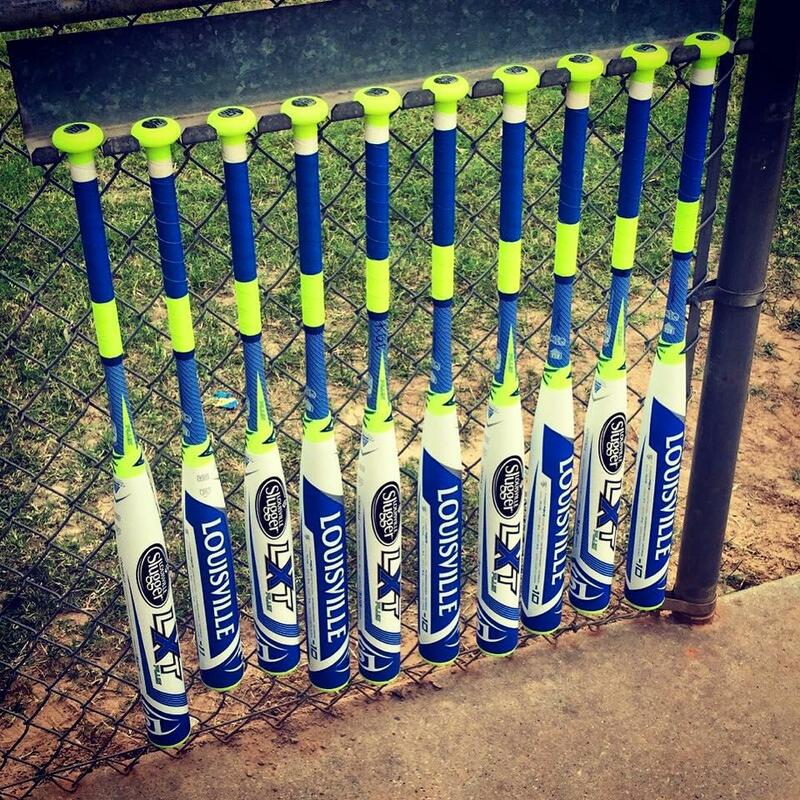 Louisville Slugger has been grinding the past few years working to become the most dominant fastpitch bat on the market. Whether it is a Xeno or LXT, you can rest assured that you are stepping up to the plate with a top quality weapon. After much anticipation, Louisville Slugger has introduced the 2016 beautifully powerful models- the Xeno Plus and LXT Plus! This year’s line stayed the course with similar graphics from 2015, but, in true Louisville Slugger fashion, they have stepped it up a notch for 2016. Along with adding the “Plus” to the names, the new line has infused an eye-catching splash of optic yellow into both the Xeno Plus and LXT Plus. Louisville Slugger has struck a perfect balance between classic and flash with their aesthetics and I could not be more pleased with how they turned out. Moving on to what really matters- ultimate performance. Let’s break it down by model. Xeno Plus: The old faithful. This bat has one of the largest sweet spots in the game with a trademark sound that gets results. Louisville Slugger Performance Plus Composite allows for zero wall friction and maximum pop. The two piece barrel to handle iST technology provides max flex and limits bad vibrations. With sizes ranging from -11 to -8, this is a bat that can be swung throughout an entire career. LXT Plus: This model has been slowly catching up to its LS counterpart over time and we think this year might be the year that LXT breaks out ahead of the almighty Xeno! This is one sharp looking bat with some of the best graphics and color schemes that we have seen yet. Made with the same Performance Plus Composite Technology as the Xeno, this model is no longer end-loaded like it was in 2013. You will get an evenly balanced bat engineered for maximum performance! The LXT TRU 3 Technology doesn’t allow the handle and barrel to touch allowing for optimum pop and eliminating all vibrations. Another great surprise is the addition of a -11 option! Now the younger, smaller athletes training for big-time performance can join the LXT crowd. Seriously, this bat is legit and that blue will definitely make a statement at the plate! We are counting down the days until June 1 when these beauties arrive in the store. 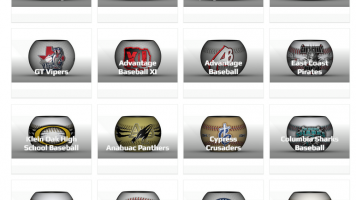 As always, be sure to stop by Better Softball in Better Baseball and demo one to see the results for yourself!